Local actress Tess O’Flaherty had an idea for a film but didn’t think it would go much further than that, she’s just an actor after all (her words). 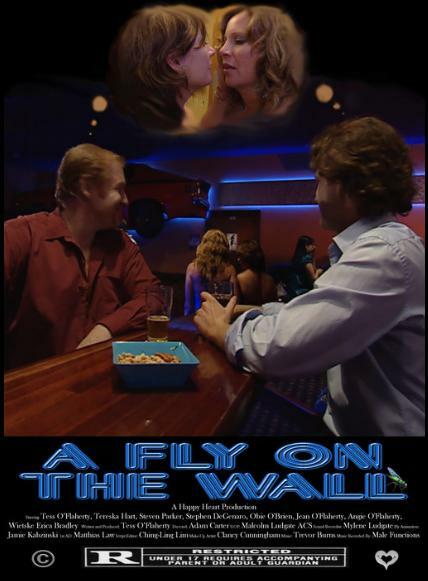 A few years on, Tess has produced, written and starred in A Fly On The Wall. Tess and co-star Steven Parker came in to have a chat about the joys of acting and getting a no-budget film off the ground. 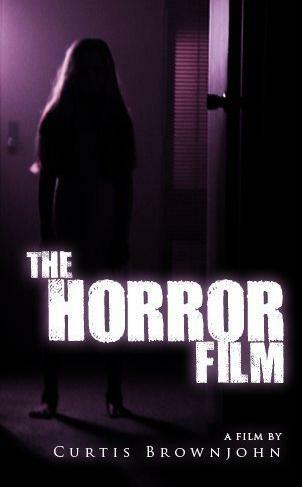 Aaron Kaczmarczyk was asked to direct a short movie called “The Horror Film” by his fellow Flinders student Curtis Brownjohn, who wrote and directed it. It was nominated at the South Australian Screen Awards and has been selected to screen at the Toronto Film Festival. Aaron came into the studio to talk about the shoot, the film and his future aspiration. For the second half of our interview Writer/Director Michael Henry, the first of which we played last week, we discussed some of the thematic techniques used in his film Blame. I commented on using the Australian bush as a gothic landscape of entrapment, which has been used before in many Aussie films such as Picnic At Hanging Rock. Before we parted ways, we asked Michael to give some advice to filmmakers based on his own experience transitioning from shorts to a feature.